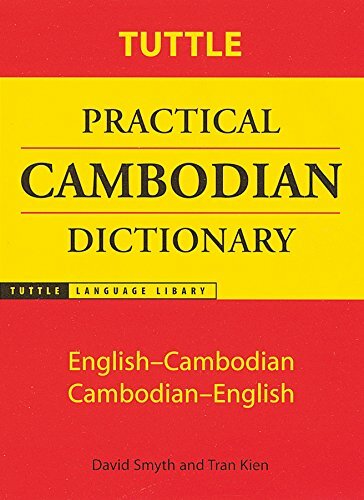 both English–Cambodian and Combodian–English sections. All entries in both romanized and Cambodian script. Helpful appendixes and sample usages.